"Once upon a time there were four little Rabbits, and their names were— Flopsy, Mopsy, Cotton-tail, and Peter." 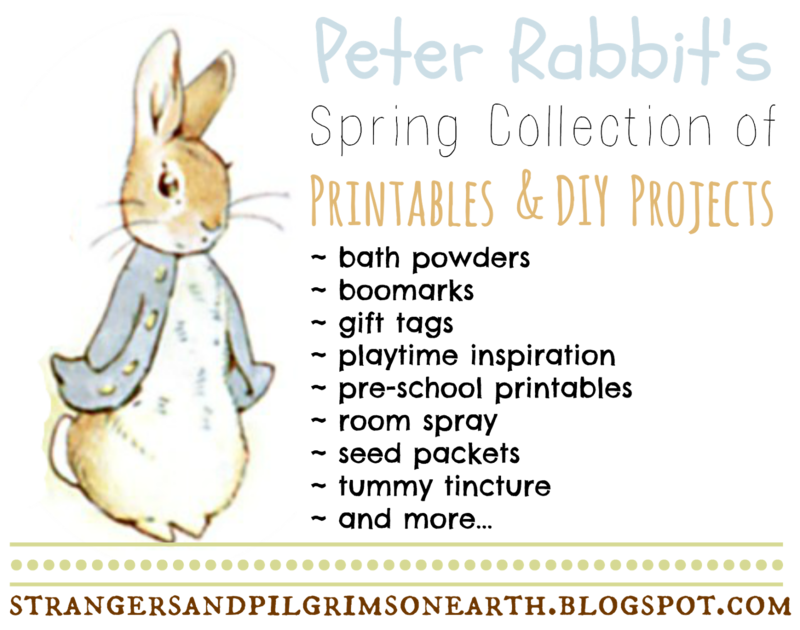 I am sorry to say that the pre-school printables are no longer available on the Peter Rabbit website. This spring, we will be spotlighting another character from the world of Beatrix Potter. She happens to be my personal favorite. Can you guess who? Which darling character captured your heart? Love the spring roundup with the cutest rabbit ever, and your printables are the best. Several years ago I made a soft, indoor ball with fabric I painted with little scenes of Peter Rabbit in Mr. McGreggor's garden. He's been a favorite around here for a long time. You have provided us with everything we need to make Spring extra special :) Thank you for this beautiful collection of Peter Rabbit ideas. I am thinking maybe Jemima Puddleduck? She is my favourite, so innocent to the ways of that wily fox. Hi Jes, I love this Petter Rabbit roundup. It is just perfect for the first day of spring! Have a nice afternoon and weekend. Thanks for sharing these. 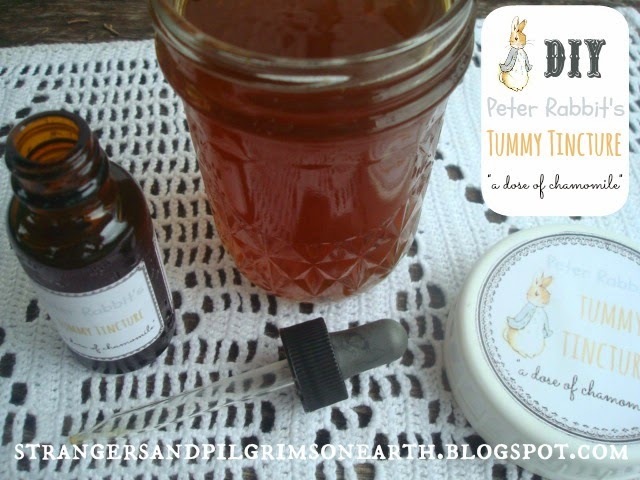 I love the cute tags and the bath powder is a must to make. Oh how sweet! 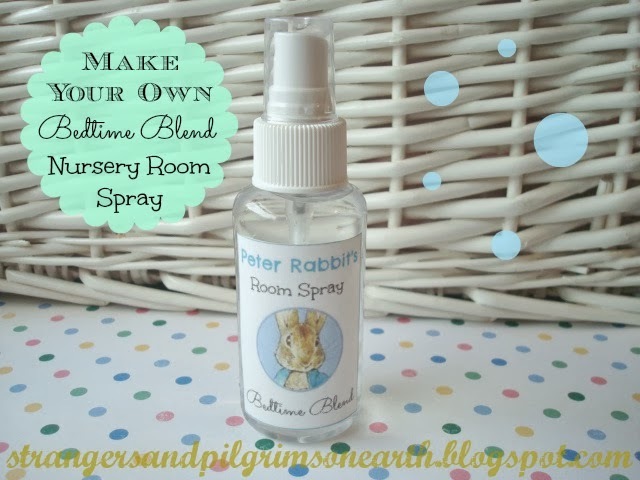 I just love Peter Rabbit! These printables are absolutely adorable! 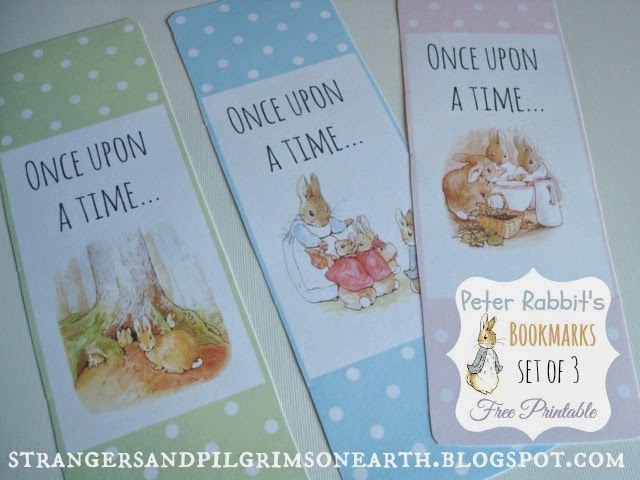 We haven't gotten to into Peter Rabbit at our house yet but I think I will have to get the kids a couple of books and all these amazing freebies. Thanks! Found this via Coffee and Conversation. 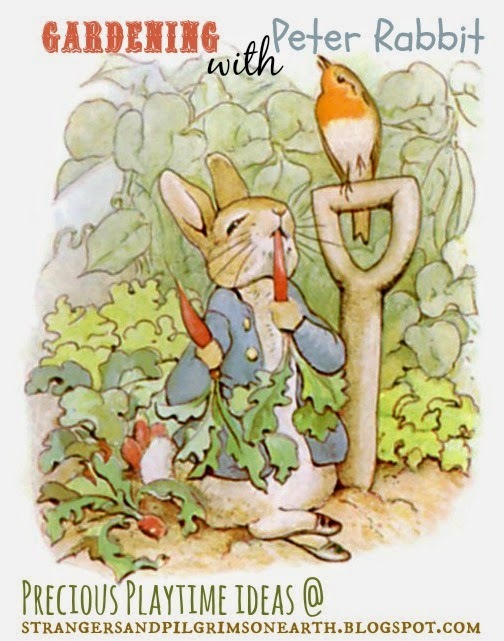 I love Peter Rabbit! Great projects! Thanks for joining HSH! I love the mouse Hunca Munca! ;) The Tale of two bad mice is wonderful redemption! 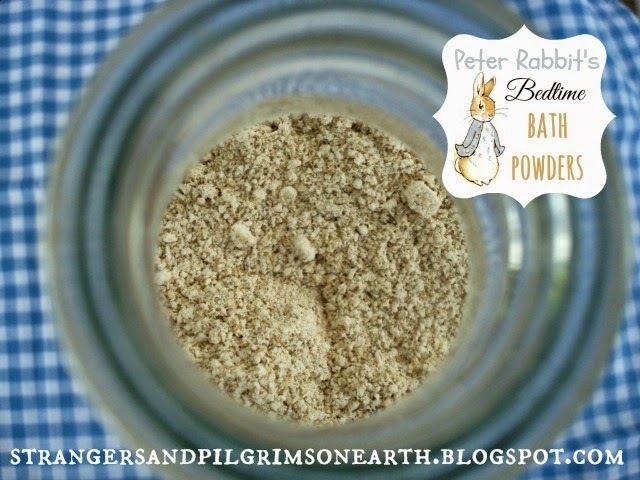 If someone want to know more about Peter Rabbit I think this is the right place for you!